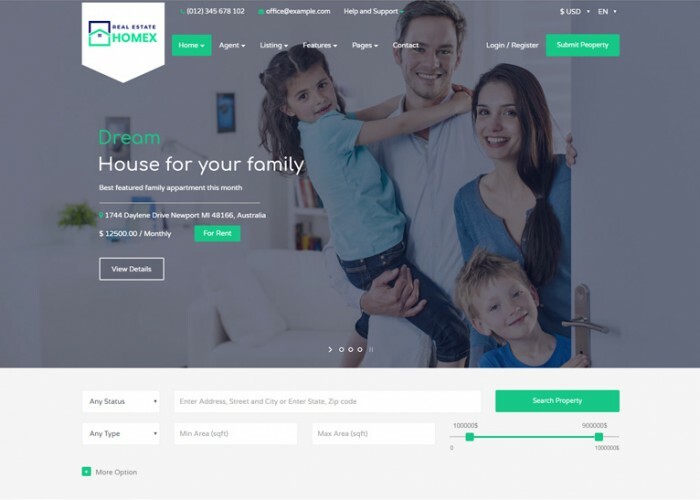 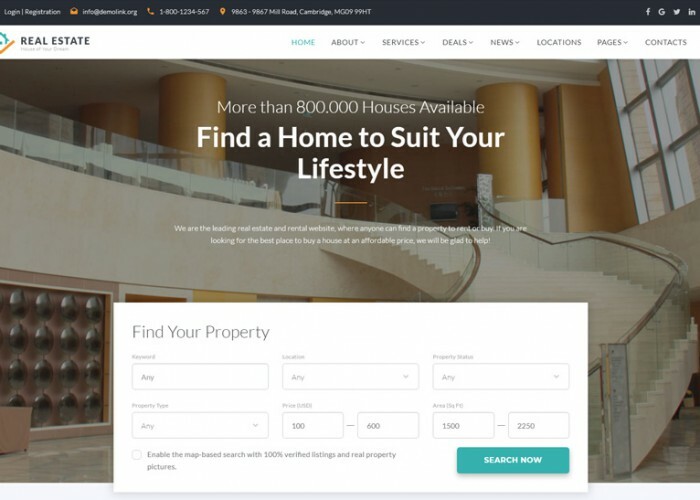 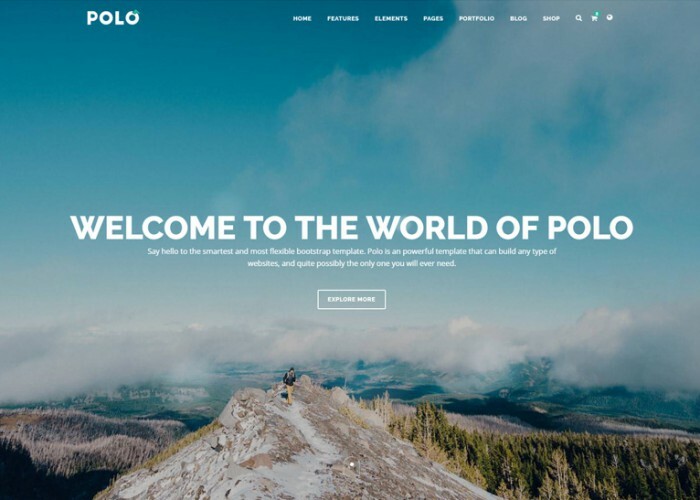 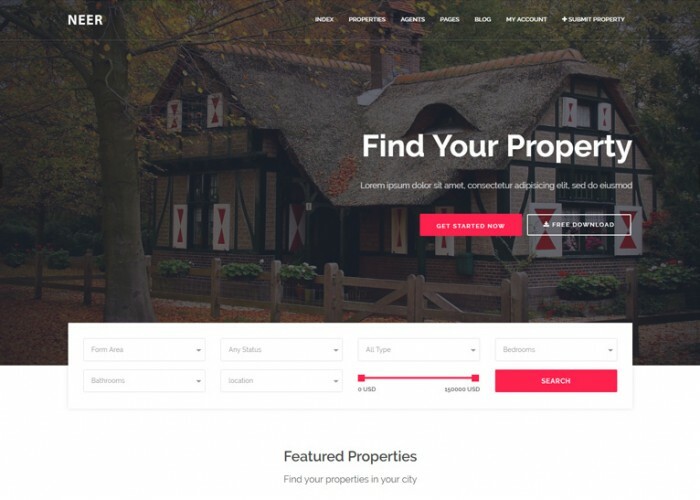 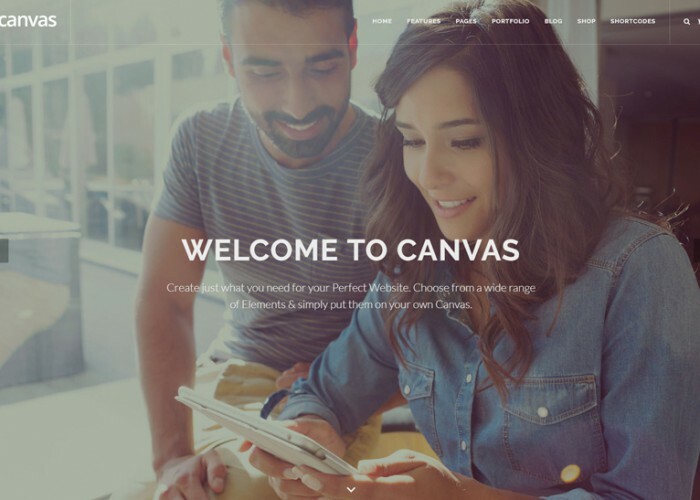 Updated on April 20, 2019 by Marko Terzic in Agency, Bootstrap 4, Clean, CMS, Google Map, HTML5, Real Estate, Responsive, Retina, ThemeForest. 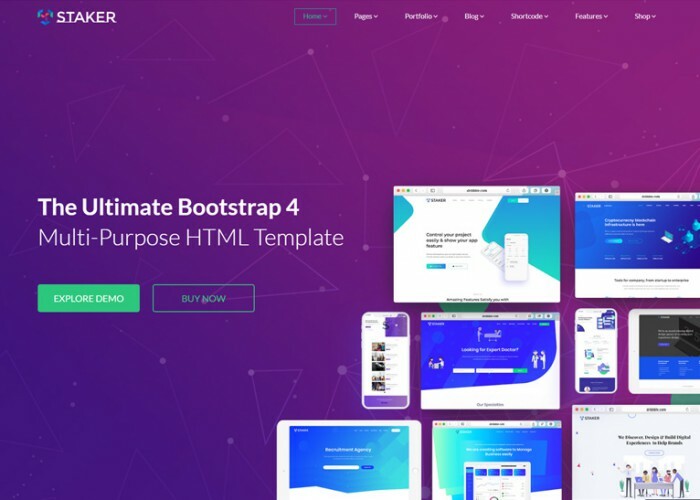 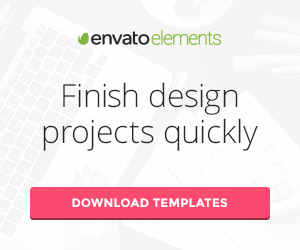 Updated on December 26, 2018 by Marko Terzic in Bootstrap 3, CMS, Google Map, Gravity Forms, Marketplace, Real Estate, Responsive, Retina, ThemeForest, Visual Composer, WooCommerce, Wordpress. 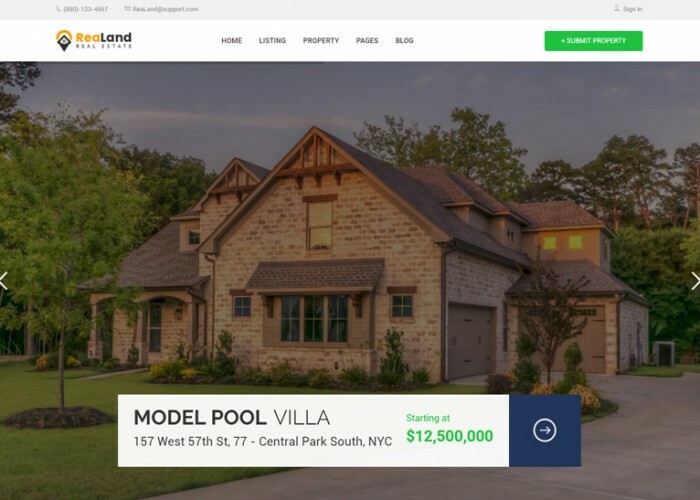 Updated on October 16, 2018 by Marko Terzic in Bootstrap 4, CMS, HTML5, Real Estate, Responsive, Retina, ThemeForest. 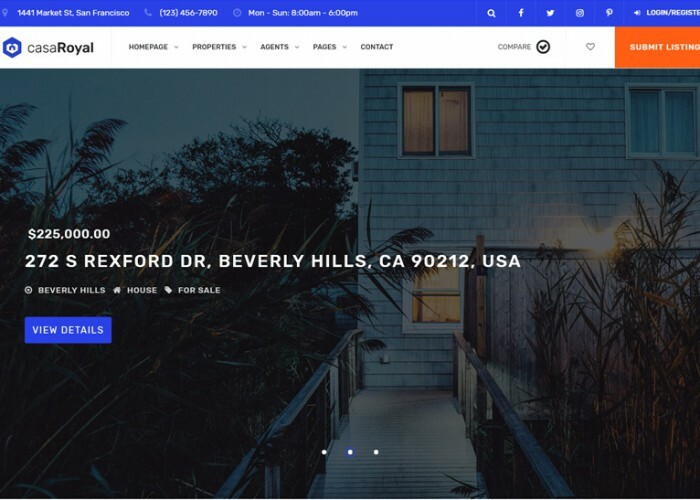 Updated on August 26, 2018 by Marko Terzic in Bootstrap 3, CMS, Directory, Google Map, HTML5, Listing, Parallax Scrolling, Real Estate, Responsive, Retina, ThemeForest. 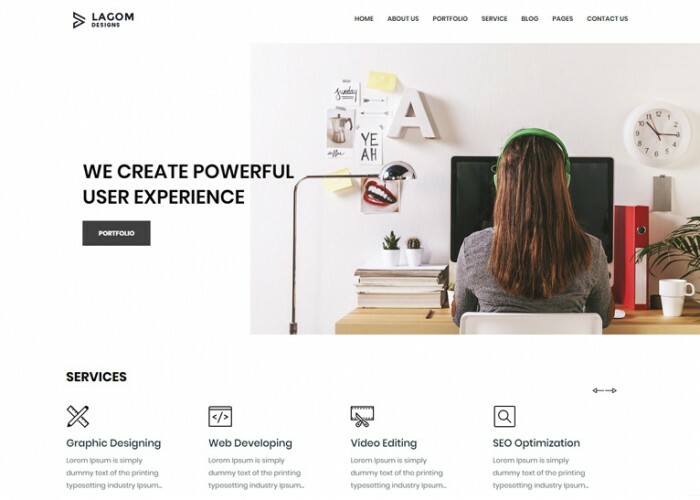 Updated on July 17, 2018 by Marko Terzic in Bootstrap 3, CMS, HTML5, Isotope, Parallax Scrolling, Real Estate, Responsive, TemplateMonster.